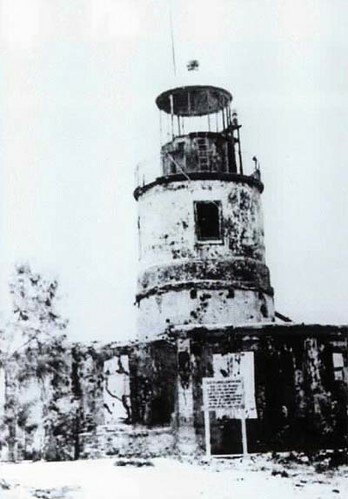 Faro de Isla Corregidor, a stone lighthouse built in the Island of Corregidor as part of the Spanish government's construction project in the 19th century. It has proven its worth to many ships that enter Manila Bay from the time it was erected in 1835. 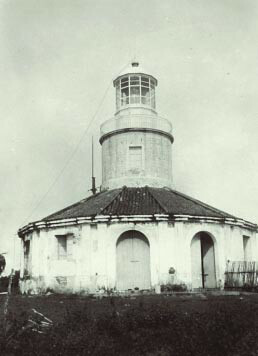 Faro de Isla Corregidor during the Spanish Colonial era (1893). When the Americans assimilated the Philippines, they saw Corregidor Island's strategic location to set up a line of defense for the capital of their new colony. Hence, they transformed the "island of corrections" into a heavily fortified island (Fort Mills) that was once thought to be impenetrable. 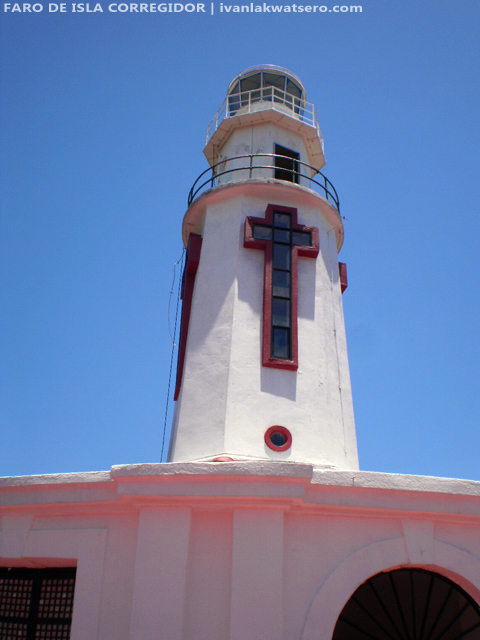 Faro de Isla Corregidor remained in the island and continued to give light to the ships in the sea. The old sentinel, however, did not survive the Japanese ferocity during the second world war. Day and night, Corregidor Island received heavy shells from the Japanese aircraft above and battleships from the sea. According to some accounts, not even a single blade of grass remained on the island, everything was destroyed including the Faro de Isla Corregidor. The lighthouse, torn down by the war, was demolished and reconstructed in 1950 using its original stones. 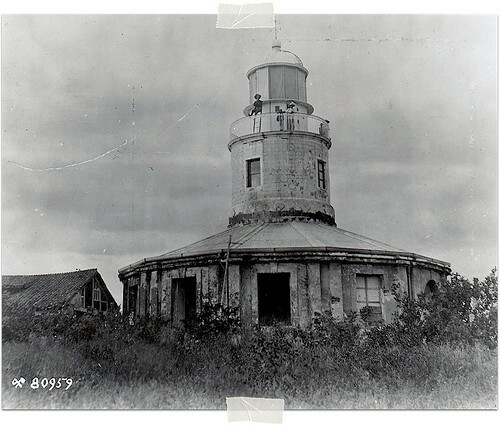 Today the new lighthouse, with its new lantern, continues to help in navigation and it is being maintained by the Philippine Coast Guard. the current lighthouse taken by me during my visit in 2011. 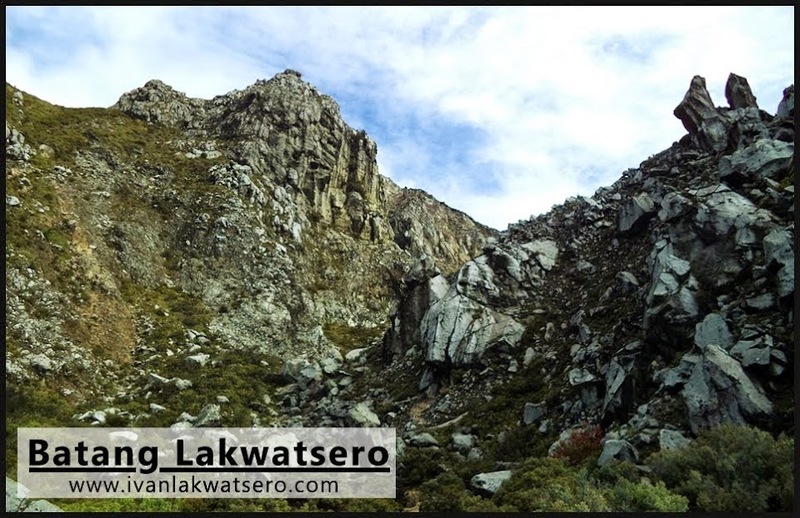 Batang Lakwatsero visited this lighthouse last April 13, 2011 on a FamTour with fellow travel bloggers. 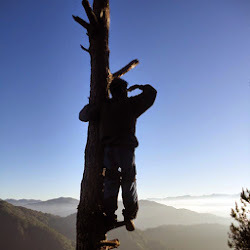 I was able to climb its top and view the surrounding sceneries. There is something mystical and enchanting about light houses. You could even feel the presence of unnaturals in some of them. Thanks for the info Ivan. You guys value historical importance of the past. For that, I salute you. It's a shame that I take for granted the significance of historical landmarks I got to visit on my tour of our country. But having read a very well written blog entry like this, I can't help but reawaken of the truths such as who I am today, why I am here today and how I enjoy life of today. Kudos to the author for the job well-done and, of course, the upcoming chapters of this series. I'll watch for them. Personally, may kakaibang feeling ang hatid sakin ng lighthouses. I find them creepy. Or it is just me? HAHAHA. Pero I really appreciate yung effort mo to visit our old lighthouses - sabi nga ni Noche "lonely sentinels of the sea". Bakit parang iba na nung ni-reconstruct nila? Sana parehong design din. Wala tatalo sa original lighthouse. Ayos na ayos to ivan! looking forward to more trips sa lighthouses! galing!